with our nationally recognised qualifications. Then this course is for you. Our Certificate II in Retail Cosmetics is for students chasing a fun and engaging introduction to all things makeup and skin care. This course is the premiere qualification to enter the exciting world of stage, film, TV, high-fashion and photographic makeup. 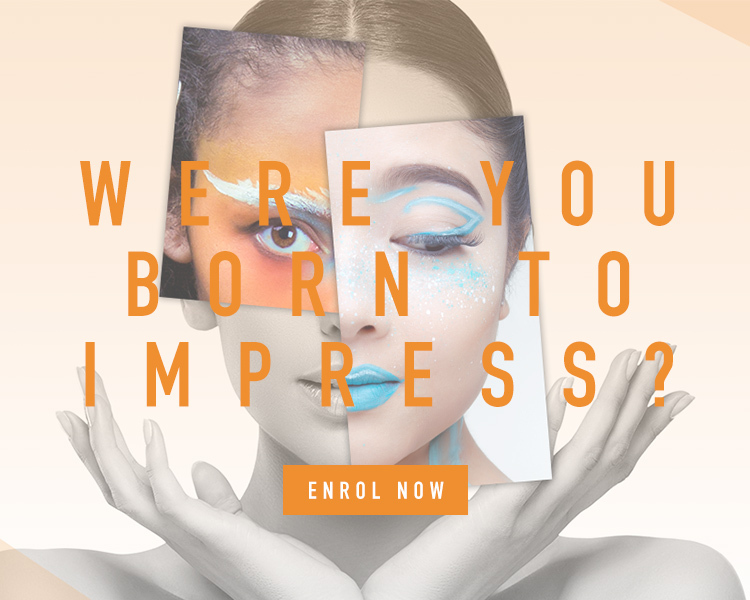 This course will help you to develop the skills needed to succeed as a makeup artist in the beauty, fashion, media and entertainment industries. ACSM students graduate with the world at their fingertips. 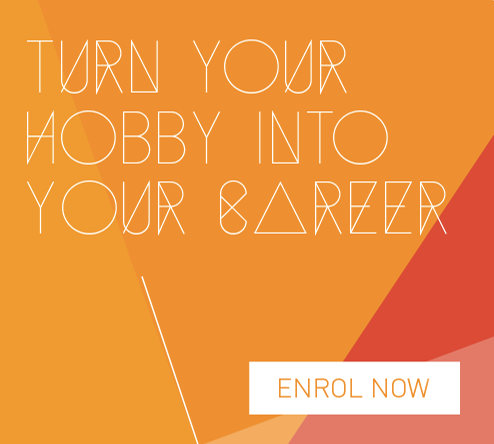 If you’re thinking about enrolling in makeup courses, ACSM Perth is the place to be. All ACSM courses are taught by industry professionals using the latest make up and technology available. Believe in your creativity. We do. Small classes and quality lecturers ensure students reach the high standards required to be the best in the industry. Graduates have a world of opportunity through our international industry affiliation and accreditations. Our campus is perfectly located within walking distance of Perth’s CBD and railway station. ACSM has a number of payment options that assist students in paying off the fees associated to their studies. We care about our students and want you to feel at home at ACSM. A personalised approach to your education will fast-track you on your path to success. 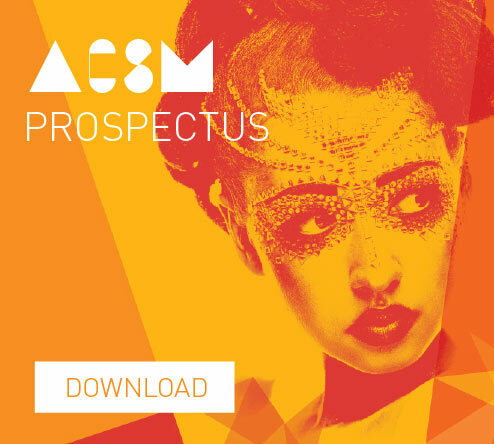 We promise to always offer you friendly, co-operative advice, ongoing motivation and support on training and assessment issues, and equip you with the skills you will need to succeed in the beauty and makeup industry. Mid Year Intake Confirmed! Our next intake for our CUA51015 Diploma of Screen and Media course, commences on the 1st of July! Find out more by clicking here!